Lavaland RV Park is the only RV Park (that we know of) that has an on site brewery and taproom. 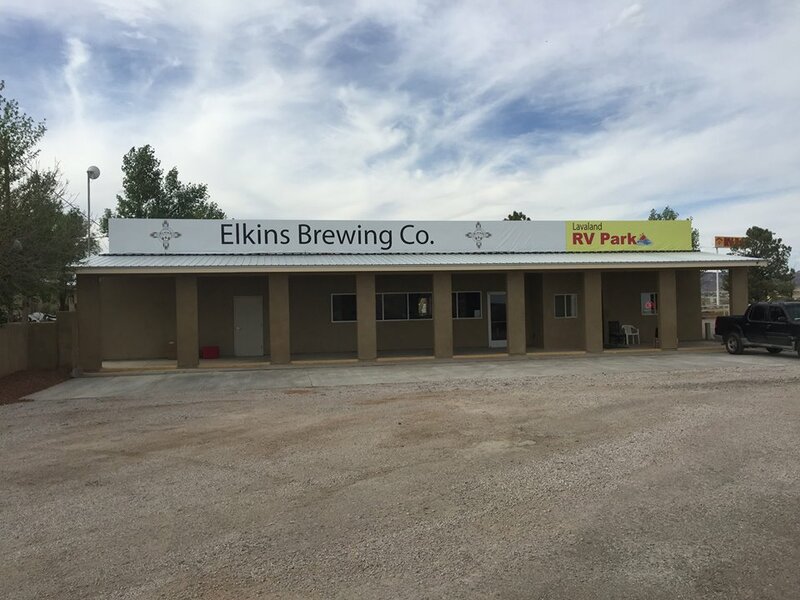 Elkins Brewing Company has set up shop next to the park office. Come and try some of the great beers on tap, all made right here in the brewery. 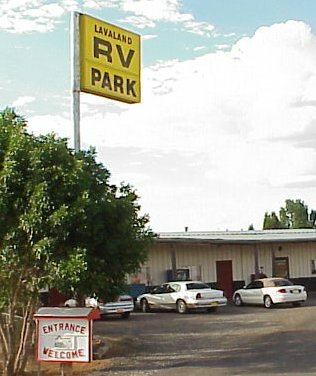 The friendliest RV Park in Grants, New Mexico with all the amenities you need for a pleasant stay. Lavaland RV Park is close to Interstate 40 and provides easy access on and off the highway. Our spacious pull-throughs allow easy hookup without having to disconnect large recreational vehicles. Our spaces also have plenty of shade trees which allow for cool evenings even in our hot New Mexico sun. If you prefer to spend your evening indoors, our spaces include cable tv! We also have clean showers if you like to use a full size shower with hot water. Lavaland RV Park is located near food and gas stations for your travel needs. An eighteen hole golf course is only minutes away for beautiful southwestern play. Reasonable prices along with the comfort of your RV can make Grants a beautiful stop on your trip!